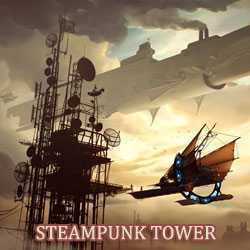 Steampunk Tower is a Strategy and Platformer game for PC published by Chillingo Ltd in 2015. Bingham needs your help for defense! The valuable mines of Etherium are in the danger. The invaders want to destroy them by their powers. Will you be able to defend them as well?